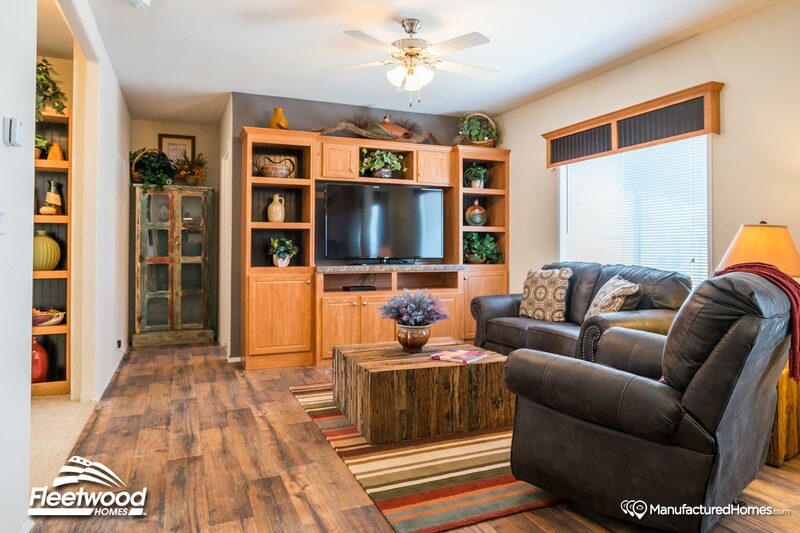 Find a quality Fleetwood Homes Model today. Click to get started! 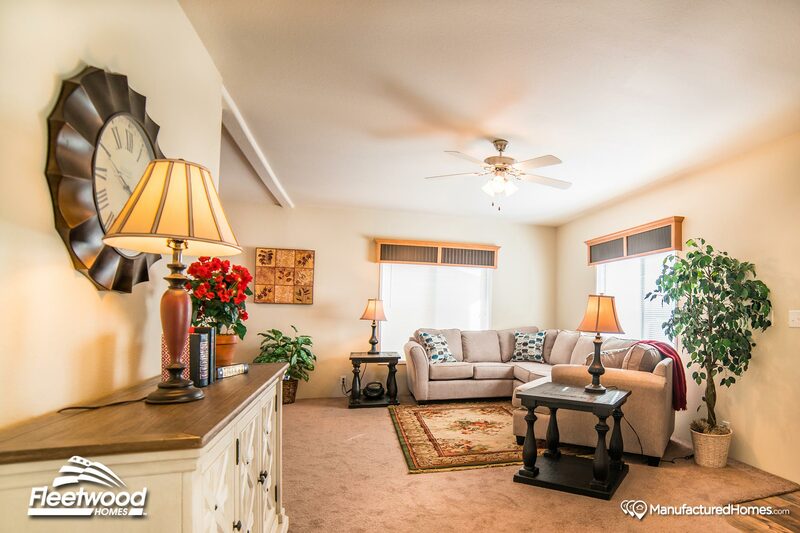 Welcome To Fleetwood Homes of Idaho! Since 1950 Fleetwood has been surprising families with how much home they can afford. Over the years, we have satisfied nearly 1.5 million customers by offering the quality, floor plans, and design options that home buyers expect to find in a custom home. 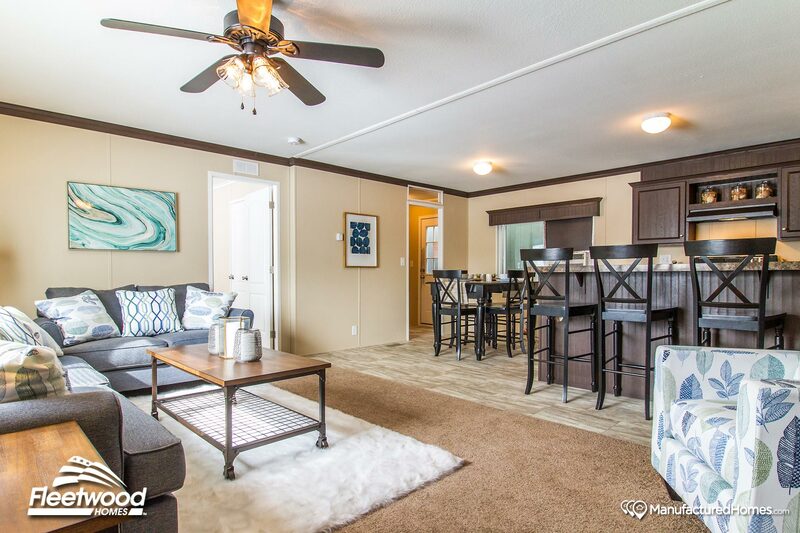 Families from all walks of life invest in Fleetwood manufactured homes and park models because of our reputation for building the finest homes, pricing them affordably, and backing them with outstanding service and warranty protection. As a company, we started out building travel trailers. 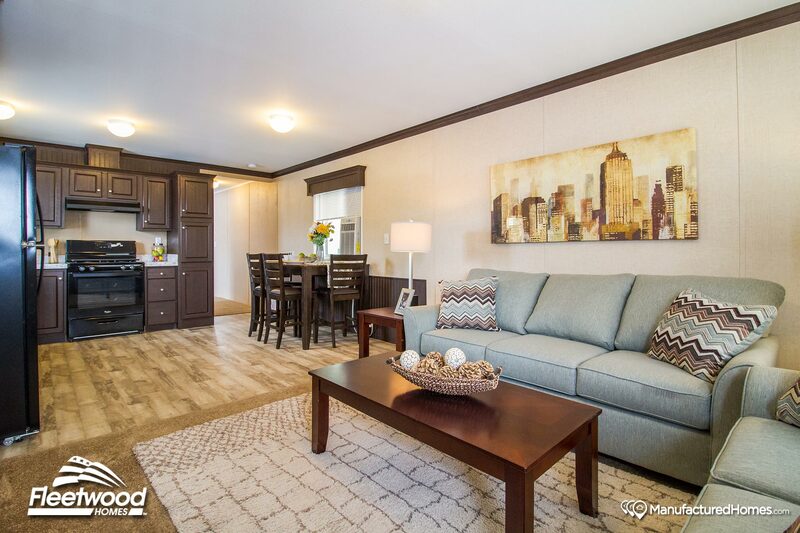 Then, over 50 years ago, we leveraged this expertise to pave the way for a whole new industry - residential manufactured homes and park models built off-site, in a controlled building environment by skilled, experienced craftsmen. Today we are one of the nation's largest national manufactured home builders. 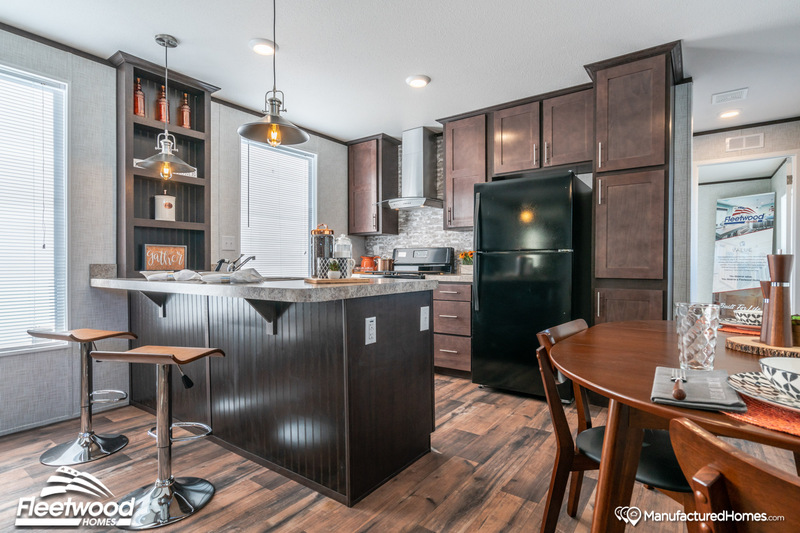 The Cascade 28523L - Beautifully crafted mid-size family home with big features including large expansive living room open to bright modern kitchen with lots of beautiful cabinets, plentiful countertop space, pantry, deluxe appliances, and convenient 36-inch high island bar. Spacious master bedroom and ensuite with large walk-in closet. 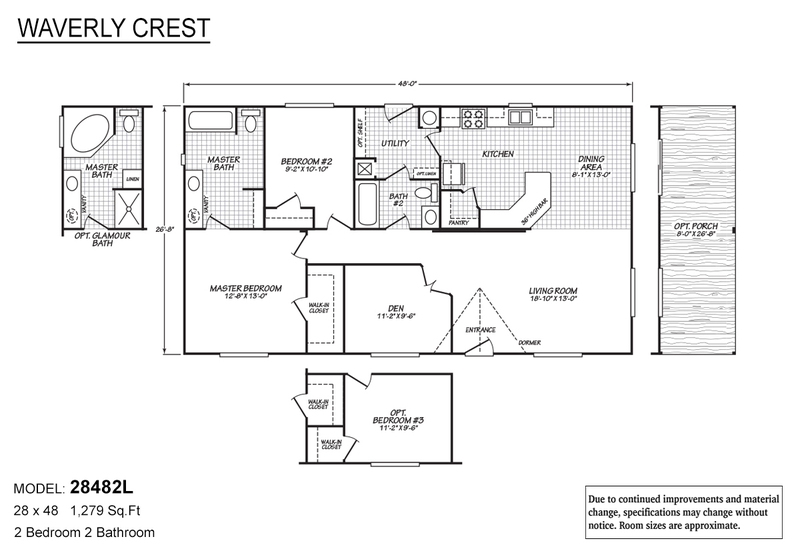 King size guest bedrooms and large laundry/utility room adds additional storage capacity throughout home. 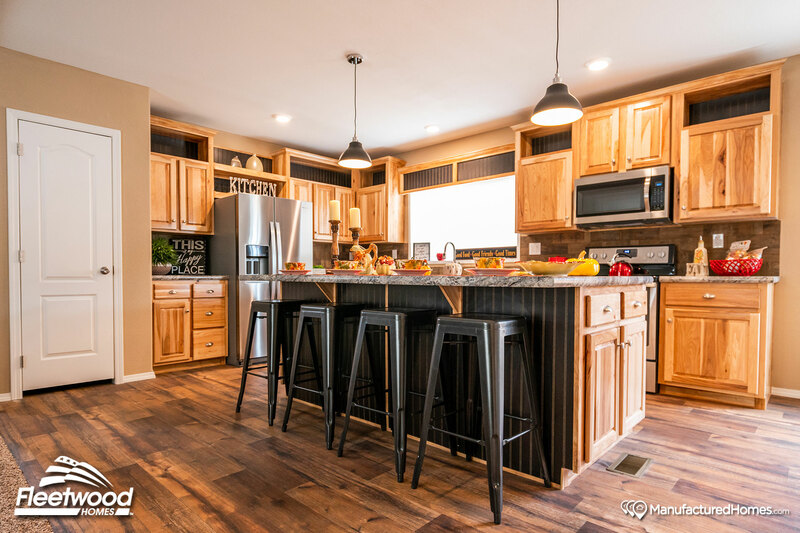 The Payette 16763N - Well planned large family single section home with spacious living room open to bright modern kitchen with island style work center/snack/serving bar, lots of deep cabinets and countertop space, Privately located master bedroom with available optional glamour bath. 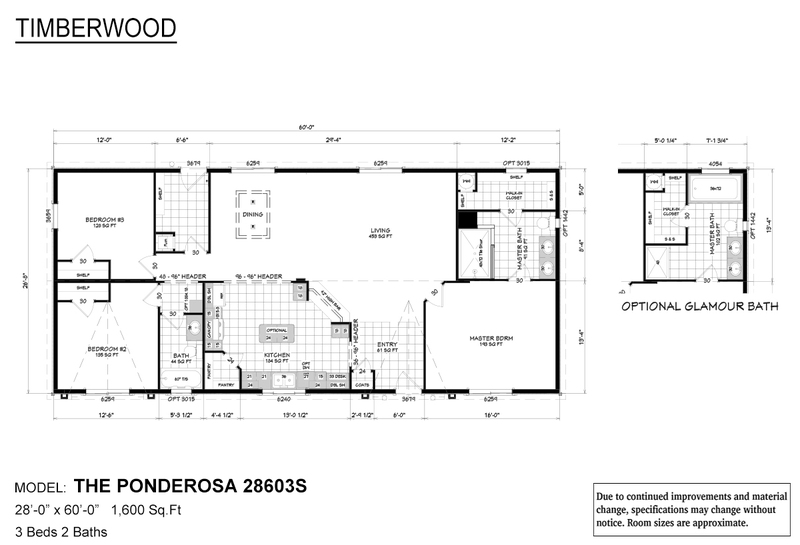 Large second and third bedrooms with walk-in closets. Unique “kid’s nook” adds to the convenience and utility to this well conceived “roomy” floor plan. Note lack of wasted hallway space. Well planned mid size dual section home features large living room, den or optional third bedroom, beautiful well equipped kitchen with distinctive snack bar/work station and walk- in pantry, spacious master bedroom with large bath with tub/shower combination, available optional glamour bath boasting large platform oval soaking tub, separate stall shower and “his” and “hers” sinks. Optional covered porch ideal for casual dining and relaxation. Skillfully designed family home features spacious living room open to beautiful bright modern kitchen, large family room, luxurious privately located master bedroom suite and king size guest bedrooms. 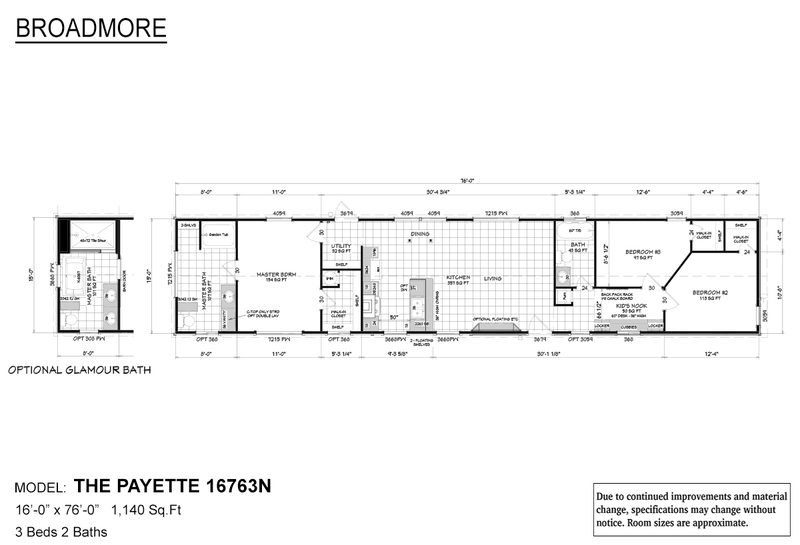 Great floor plan available with several custom options and alternatives, including, fourth bedroom in lieu of family room, glamour master bath, and three alternate kitchen choices. 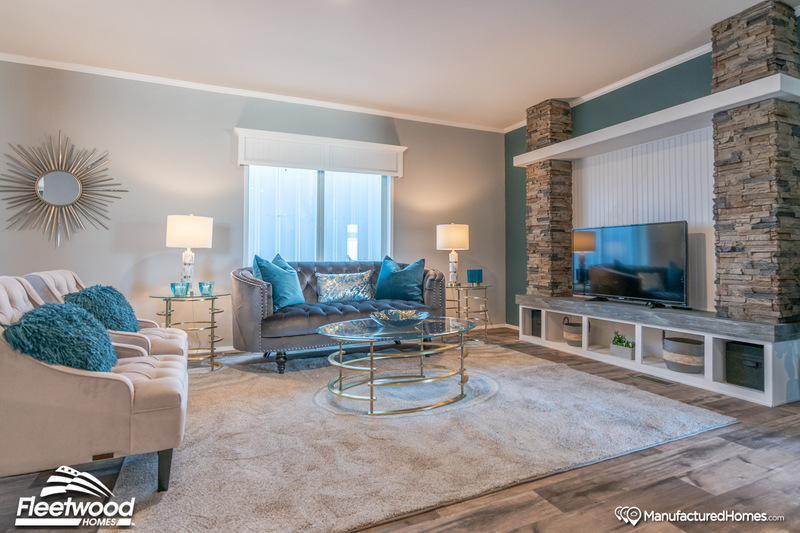 Quality customizable home available with alternate and optional choices to match personalized family preferences, including 3,4 or 5 bedrooms, wet bar in bonus room, 5 master bath choices, three kitchen configurations and three covered porch options. 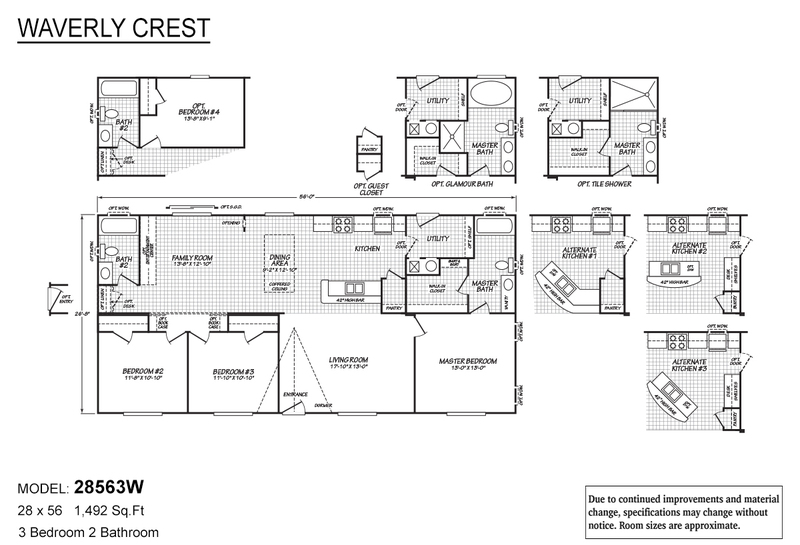 The Waverly Crest 30764W exemplifies the quality and value Fleetwood Homes is well-known for. This beautiful home from the Waverly Crest series is built to last a lifetime, and designed to deliver at a tremendous value. Flexibly designed affordable quality single section features modern bright front kitchen, large center living room, big bedrooms, deluxe full bath and extra sized laundry/utility room. 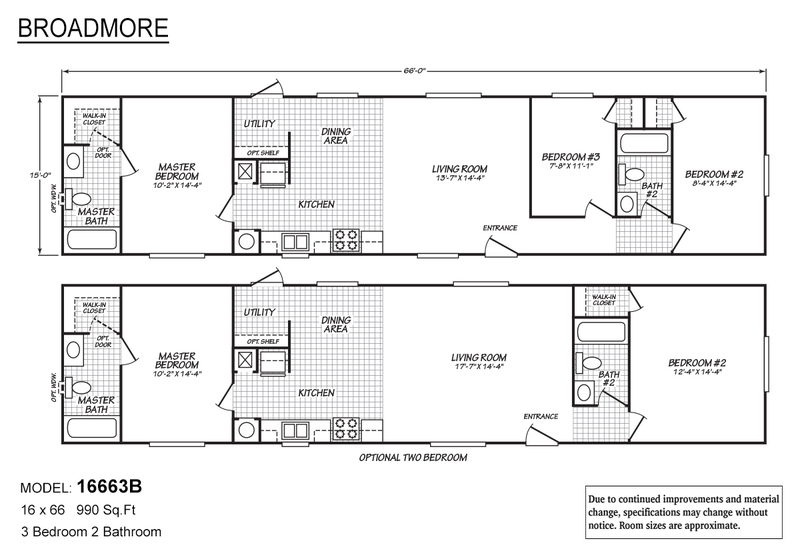 Model is available with optional length extended four feet featuring luxury in suite master bath. Also available with alternate kitchen and optional covered front porch entry. This well-equipped family home features an expansive floor plan with a master bedroom and _ensuite _bath privately located away from guest bedrooms, as well as a spacious living room open to beautiful, well-equipped kitchen and dining area. 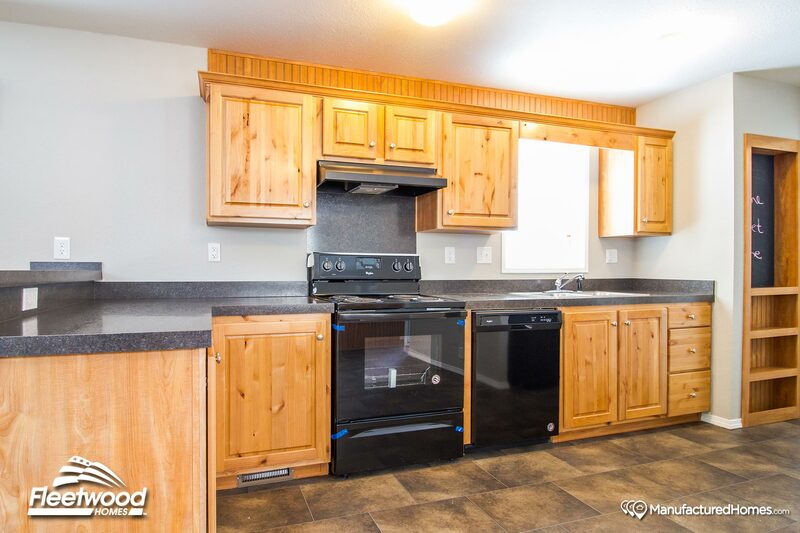 A large, conveniently located utility/laundry room contributes to this home's abundance of storage capacity throughout. 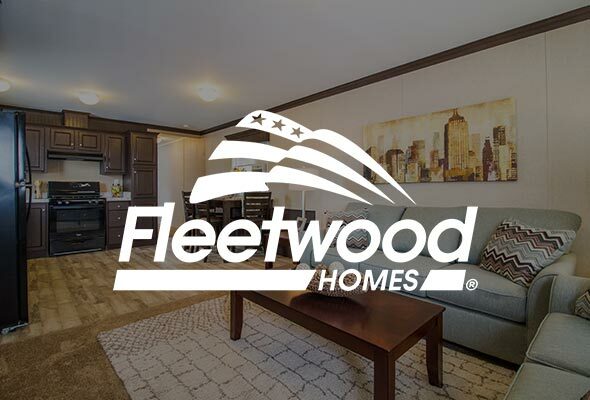 Fleetwood homes are built for life. Your life. Our focus is meeting the ever changing lifestyle needs of its customers. Families from all walks of life invest in a Fleetwood home because of our reputation for building the finest homes, pricing them affordably, and backing them with outstanding service and warranty protection. 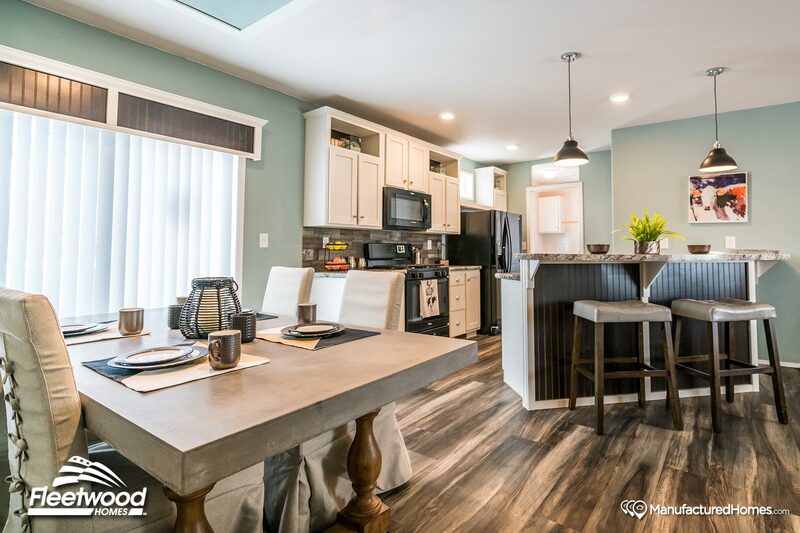 There are many terms for this type of housing but our happy homeowners and their families and friends just like to call them "home." 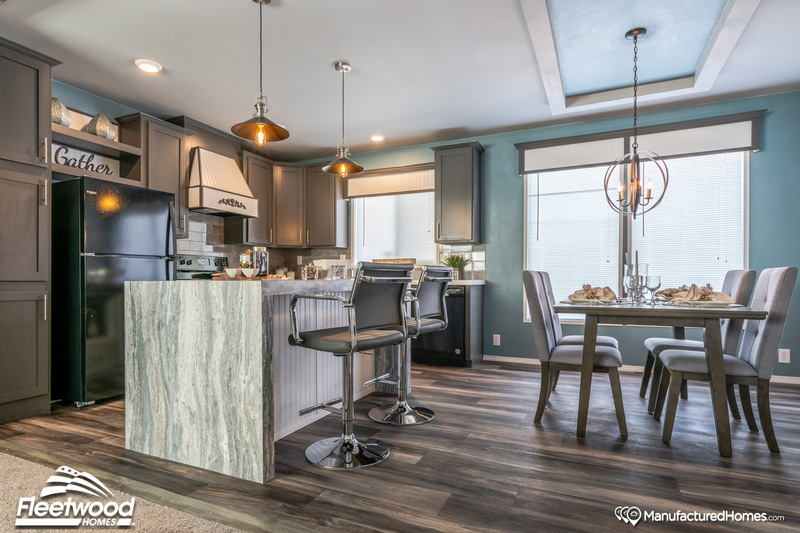 Fleetwood Homes commitment to its customers’ shopping experience and satisfaction is exemplified by our adoption of revolutionary, innovative 3D Virtual Home Tour technology. We invite every customer to step inside and experience it for themselves. As you browse our inventory of expertly built manufactured and modular, keep an eye out for the “3D Tour” icon designation!